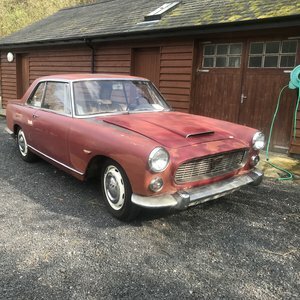 The Flaminia that succeeded it was a further development of the front-engined V6, rear transaxled theme. 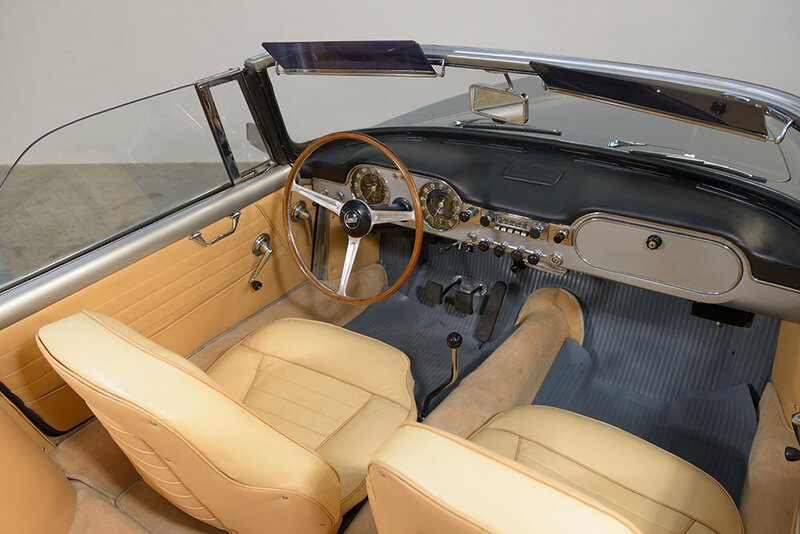 Bodied in four distinct styles, Carrozzeria Touring’s interpretation came in both open and coupe forms. 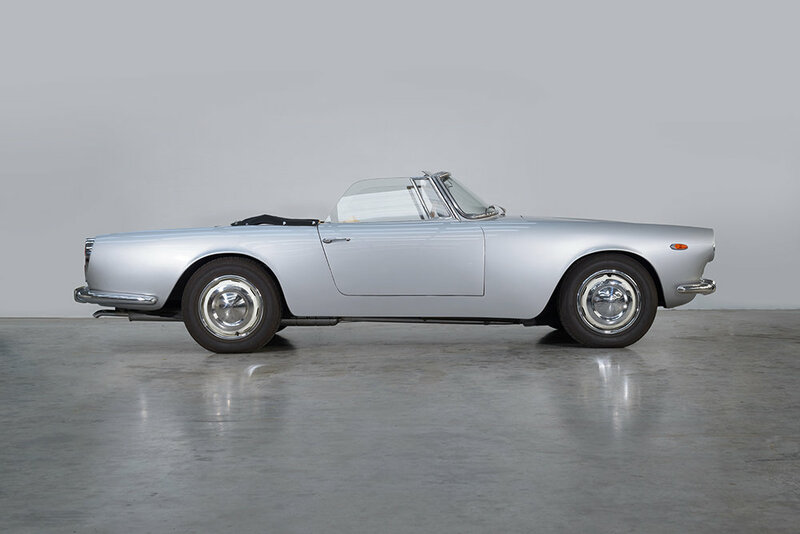 Known as the ‘Gran Turismo’ cars, they were built on their famed ‘Superleggera’ platform, with beautifully crafted aluminium skins wrapped over a tubular steel frame and steel chassis. 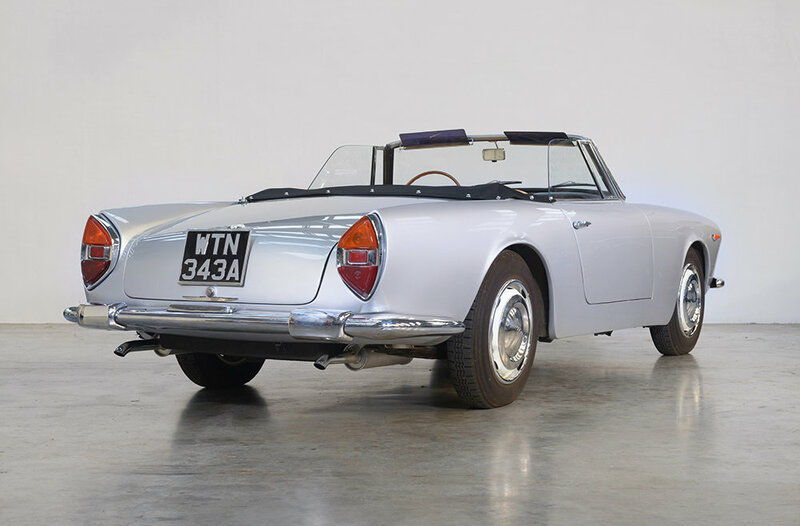 Throughout production (from 1959 – 1965) the main developments came under the bonnet, as the engine went from an initial single Solex-carburettored 2.5 litre, to a triple-Webered 2.8 litre version. 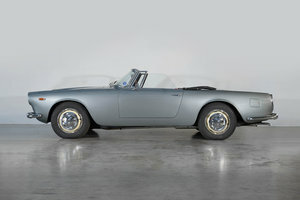 A total of 848 convertibles were built; ‘our’ car being one of the 421 early examples. 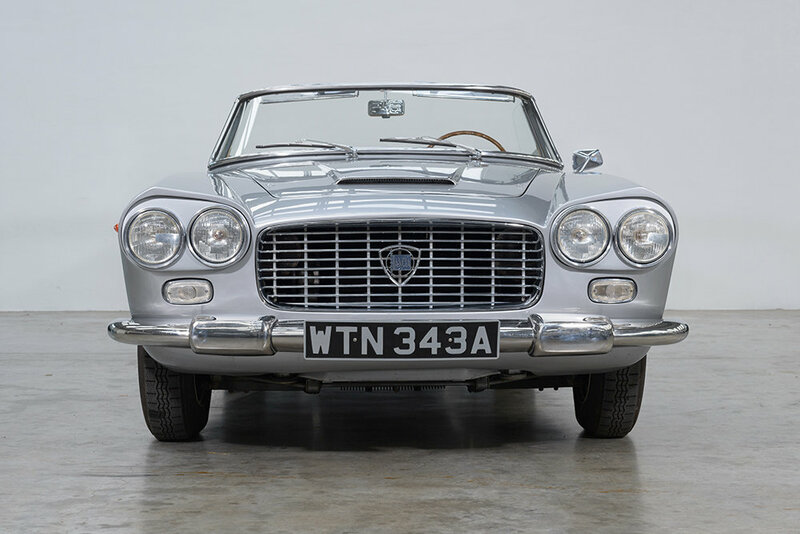 This lovely 'Superleggera' open Flaminia had spent its entire life in Italy until sourced for its current owner in 2014 by Thornley Kelham. As found the car presented well, and drove extremely well. We imported the car and obtained a UK registration. During 2015 the owner spent over £30,000 with us to bring the car up to the required level. Works included rebuild of the transaxle and clutch, rebuild of the suspension as necessary, fitting of a rebuilt brake servo and overhaul of the braking system, reface/rebuild of the cylinder heads, rebuild of oil pump, overhaul of the electrical system and hoses replaced. We also fitted 5 new Michelin tyres, a correct pattern exhaust system, and fabricated and fitted a new hood and hood cover. The car now drives extremely well - these single carb. versions have a surprising amount of torque - with typically fine balance and roadholding in the Lancia V6 tradition. The body and paintwork are in good condition, the interior is comfortable and also in good condition, and all switchgear and instruments are fully functioning. 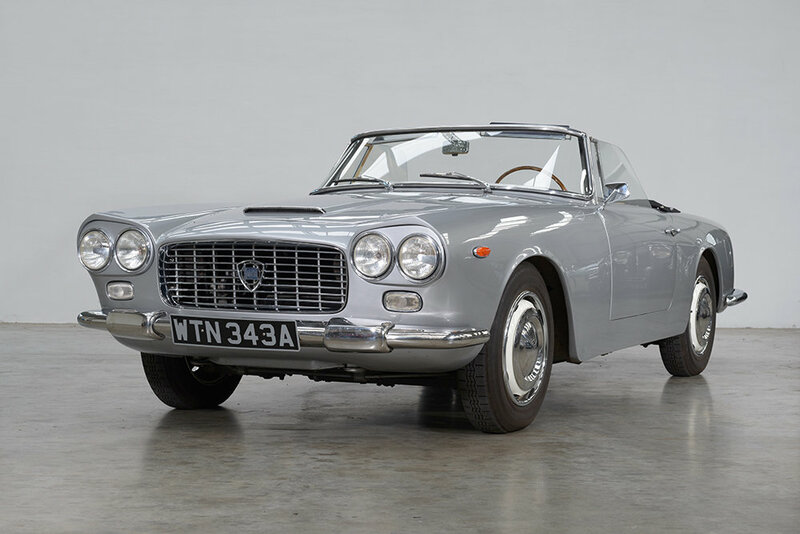 By no means a concours car, this lovely example provides a wonderful ownership and driving experience at great value - the Flaminia GT Convertible is a long-legged 2-seater open tourer with bags of 1960s style and glamour at a highly competitive price. 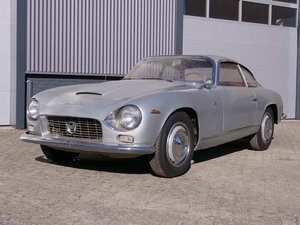 These Touring-bodied cars were arguably the best constructed Italian sports cars of their day, and the only open-topped Flaminia.